Street Child Cricket World Cup (SCCWC) 2019 is the first cricket world cup for street-connected children. The tournament is being organised by Street Child United (SCU), a UK based organisation. 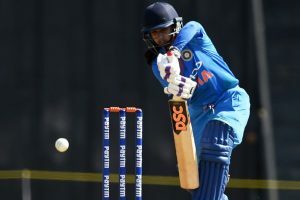 Mithali also defended her decision to drop Ekta Bisht, the player of the match in the first ODI, for Rajeshwari Gayakwad. India will next take on England in the final ODI of the three-match series on February 28 at the Wankhede Stadium. 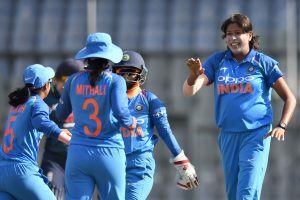 Mithali was also all praise for Shikha Pandey. 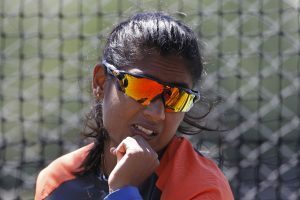 The hosts cannot afford to take England lightly, as the visiting team boasts of some big names in women’s cricket. 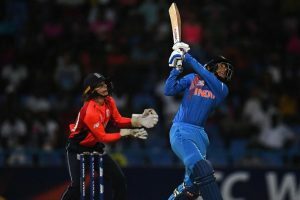 The ODI series between India women and England starts on 22 February. With the win over India by 23 runs, New Zealand has taken a lead of 1-0 in the ongoing three-match T20I series. 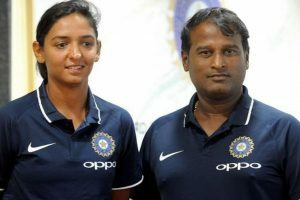 Speaking about women's coach position, Kapil Dev said it was a “very positive” sign that big names wanted the position. 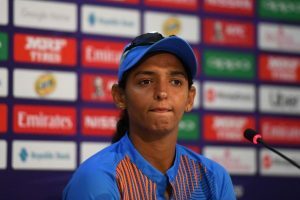 When it came to a Kohli-Shastri issue the COA put its tail between its legs and ran, alas Mithali Raj, Harmanpreet Kaur & Co are deemed children of a lesser God by a “committee” that is hardly answerable to anyone. 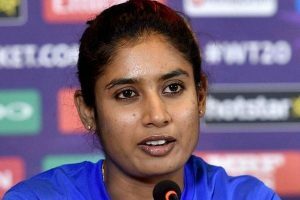 Mithali said she is also looking forward to working with newly-appointed coach W V Raman. This is the first selection committee meeting after W.V. 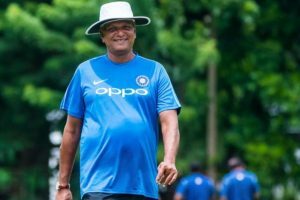 Raman was announced the head coach of Indian women's team. Ideally, the court-appointed Committee of Administrators (COA) should not have got bogged in a purely cricketing matter, but since like all judicially-imposed bodies it is guilty of over-reach it cannot duck a role in putting an end to a controversy that might even end the career of a celebrated star. Shortlisted candidates will be invited for an interview at the BCCI headquarters in Mumbai. 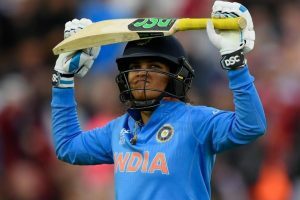 Powar submitted his report after Mithali sent a scathing mail to BCCI. 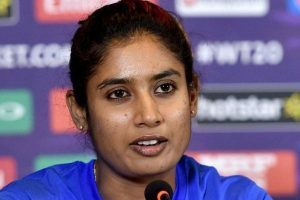 In his report to the BCCI, Powar has also accused Mithali Raj of throwing tantrums and creating chaos.